One of the most iconic Broadway shows of all time. Experience a true work of art as a whirlwind of powerful magic sweeps across the stage. An incredible interpretation that portrays the classic tale of the Wizard of Oz long before Dorothy arrived. 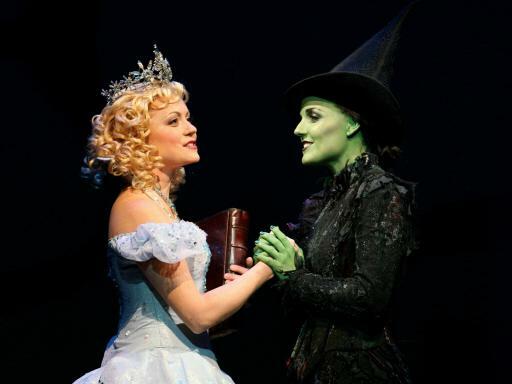 Hear the untold story of the two witches of Oz, and discover how they became the best of friends until they were separated by the world labelling one good and the other wicked. 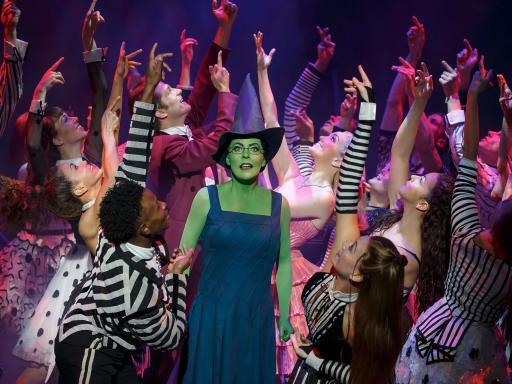 A spectacular Broadway show that will capture your heart from the very beginning, Wicked shows a different side to the popular story that will change your opinion forever. 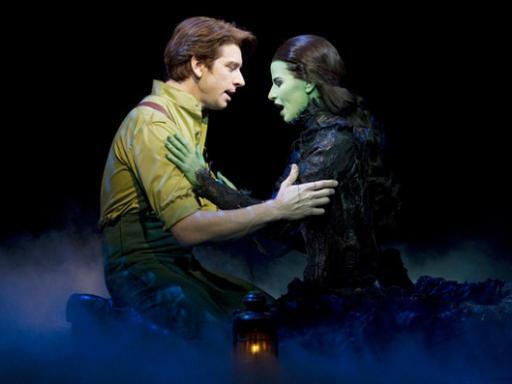 A heart-warming musical that provides hit after hit, enjoy audience favourites ‘Popular’, ‘For Good’ and the spine-tingling ‘Defying Gravity’, with music and lyrics from the esteemed Stephen Schwartz. 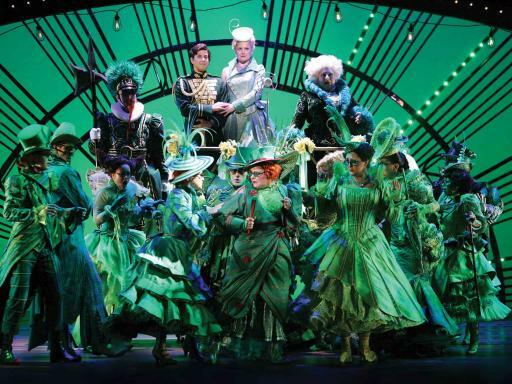 An award-winning production boasting accolades for its dazzling sets, breath-taking special effects and extraordinary costumes, that will undoubtedly leave you mesmerised. 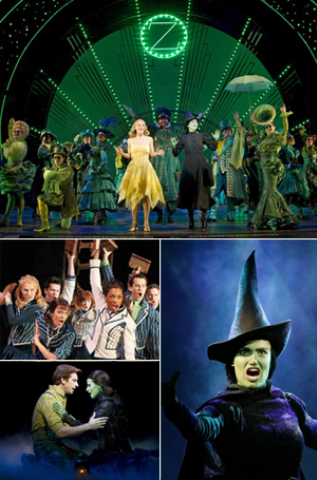 Branded “the defining musical of the decade” by The New York Times, Wicked is an extraordinary Broadway show packed with plenty of emotion and offering a positive message to all. You may think you know the story but things aren’t always as they seem, the wizard, the witches, or Oz, you’ll have to see it for yourself to decide. 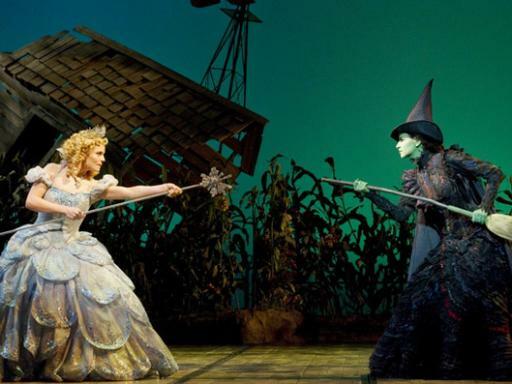 You’ve heard the story of The Wizard of Oz but have you heard the story of the two witches? 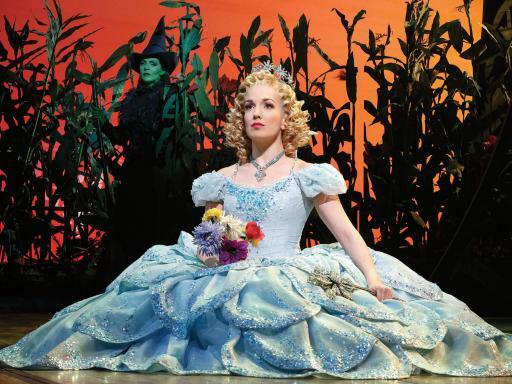 Originally sworn enemies, Wicked reveals the tale you haven’t heard, of two girls who grow up to become Glinda the Good and the Wicked Witch of the West. 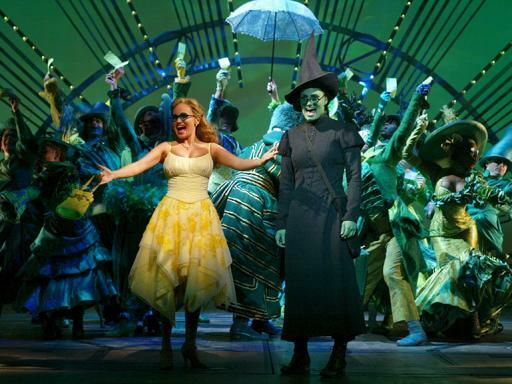 Born with green skin, Elphaba was an outcast who always stood out as an easy target for her classmates. 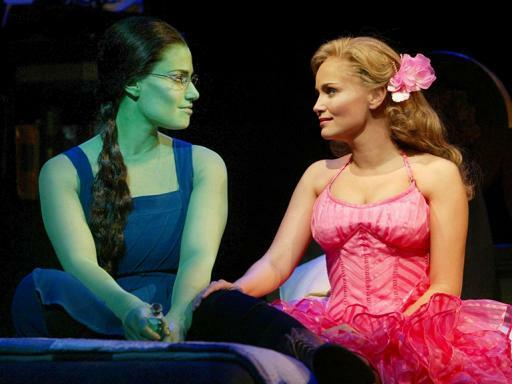 Upon arriving at Shiz University, Elphaba - smart, passionate and outspoken, and Glinda - beautiful, popular and spoiled, find themselves forced to share a room, much to their disgust. It’s not long though before the unlikely pair become best friends, that is until the world decides to label one of them wicked. 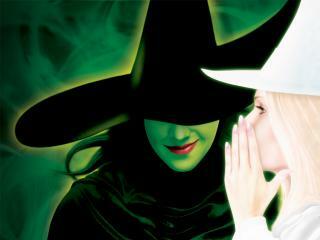 A bewitching tale of friendship, true love and a fight against injustice, Wicked is a Broadway show with a message. As it goes, there are two sides to every story and a very thin line between good and wicked. 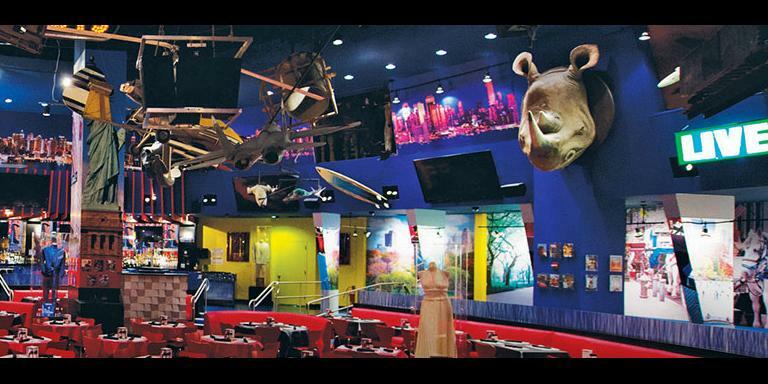 Depending which option is booked, seats are guaranteed in the specified section of the theatre. 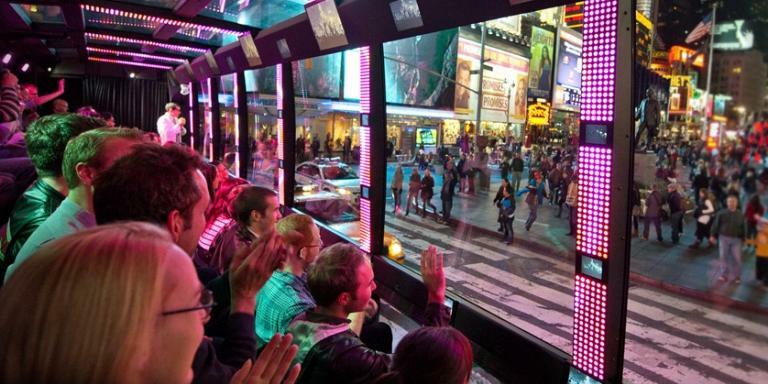 Seats are allocated by the box office at the time of booking on a best available seat basis. 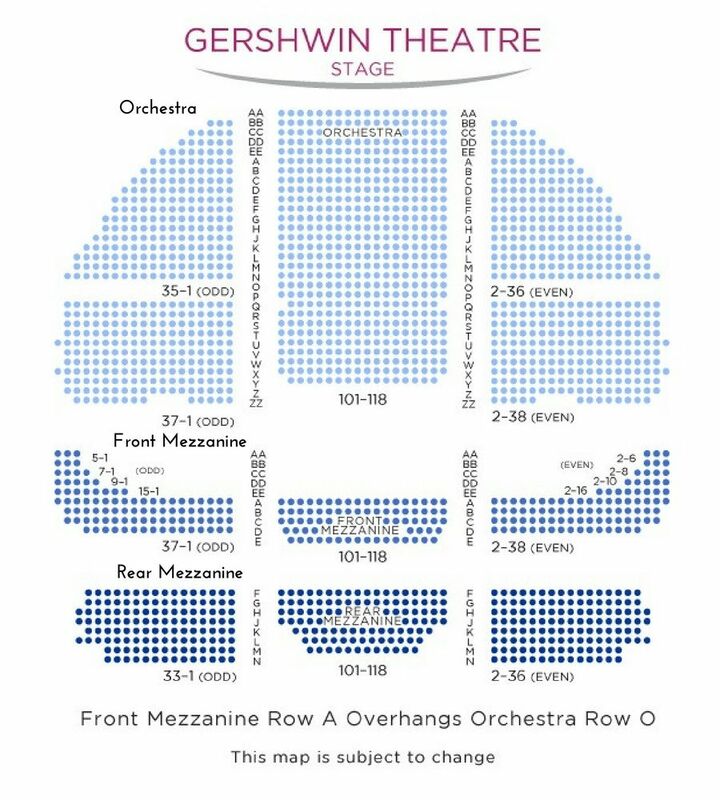 Book early for the best seats! 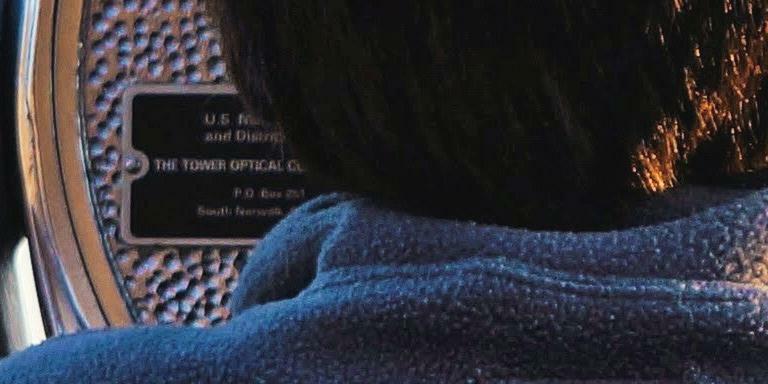 Duration: 2 hours and 45 minutes with one interval. Dead easy no hassle from ordering to collecting tickets. Absolutely Awesome! Funny & heartwarming. 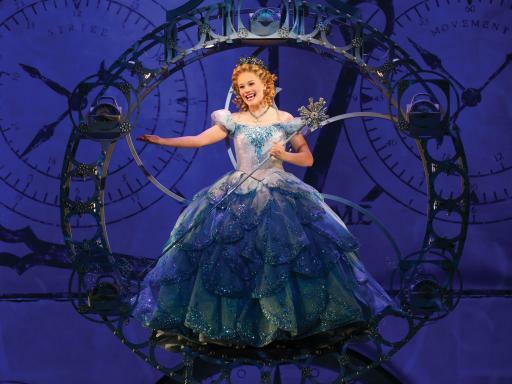 My daughter has seen Wicked many times in London but seeing it on Broadway was the best! 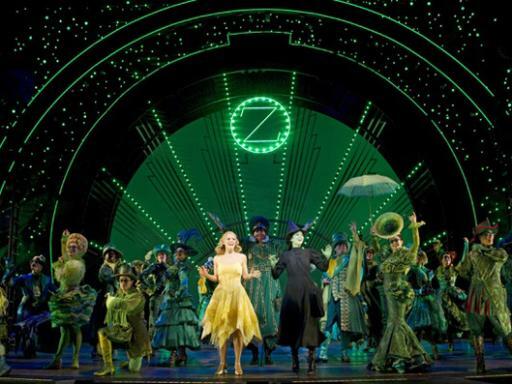 All Wicked Broadway tickets are guaranteed in the Orchestra or Front Mezzanine Sides section of the theatre.